Homes that are affordable to first-time homebuyers are more likely to be underwater than homes in higher price ranges, exacerbating inventory shortages in many markets because their owners are unwilling or unable to pull off a short sale or bring cash to the closing table. 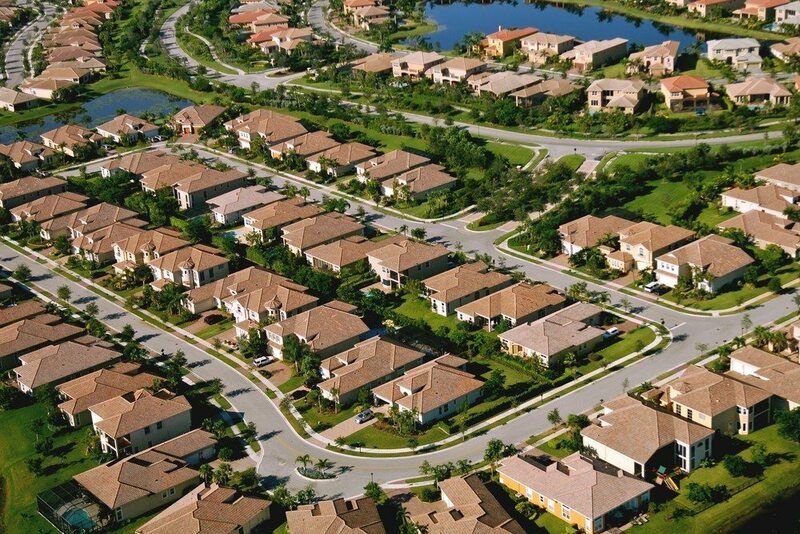 An analysis by Zillow shows the percentage of homeowners with mortgages who owe more than their homes are worth has declined for the eighth consecutive quarter, to 18.8 percent, or nearly 9.7 million underwater homes. 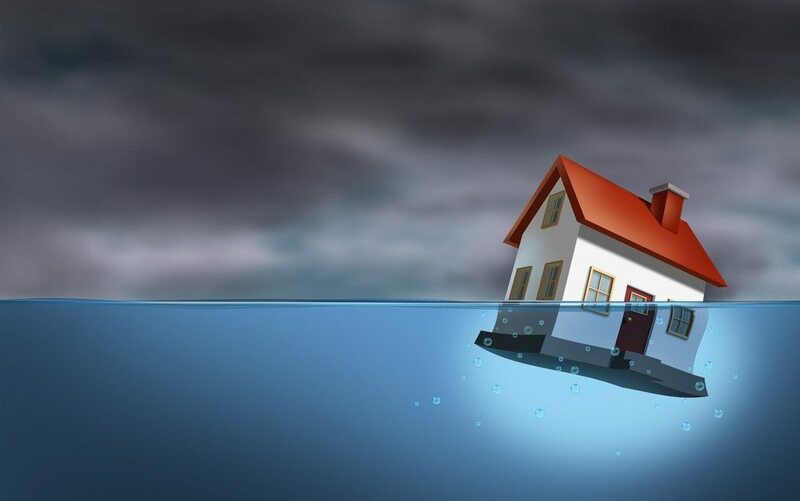 But about 30 percent of mortgaged homes in the bottom third of home values were underwater, compared with 18.1 percent of homes in the middle third and 10.7 percent of homes in the top third, Zillow found. The analysis showed that as price appreciation slows, the pace at which homeowners are getting out from underwater is slowing, too. The percentage of homes with negative equity has fallen 6.6 percentage points from the first quarter of 2013, when it stood at 25.4 percent. But Zillow forecasts that the negative equity rate will still be 17 percent in the first quarter of 2015, an improvement of less than 2 percentage points. Even in a hot market like the San Francisco Bay Area, the disparity in negative equity between homes in the top and bottom price tiers is pronounced. In San Jose, the overall negative equity rate was 6.7 percent. But for homes in the bottom one third of home values, the negative equity rate was 12.1 percent.